Hopefully you’re registered to vote or live in one of the states that allows same-day registration (look it up if you’re unsure! ), because there’s a big-time midterm election going on in America today and it’s very important that you vote. It’s especially important if you live anywhere near Houston, Dallas, Miami, or Atlanta, though, because you could get some free Frank Ocean merch out of it. 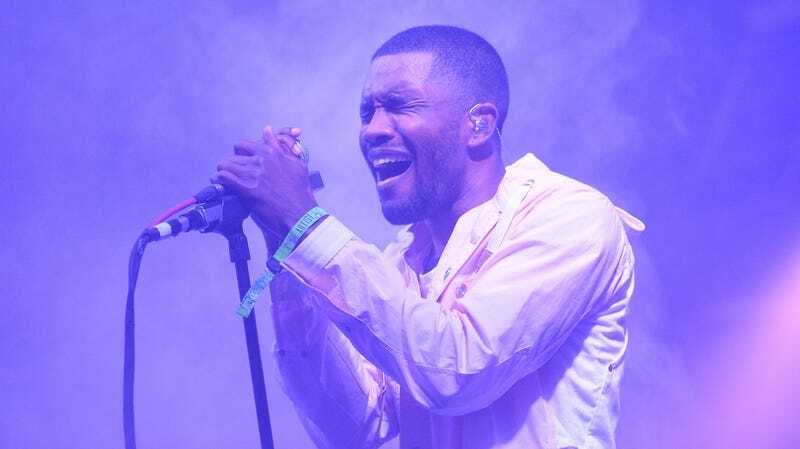 As reported by The Fader, Ocean announced on his Tumblr page that fans who vote today in those four cities and bring some kind of proof to a pre-determined location can get “free merch.” The post doesn’t specifically say what the free merch will be, but hey, any free merch is better than no free merch (though the joy of utilizing your right to vote is its own kind of merch). The specific cities that Ocean chose are related to important elections happening in those areas, with his post mentioning his support for Stacey Abrams (running for governor in Georgia), Andrew Gillum (running for governor in Florida), and Beto O’Rourke (running for Ted Cruz’s senate seat in Texas). What pop culture reminds you of the goodness of humanity?